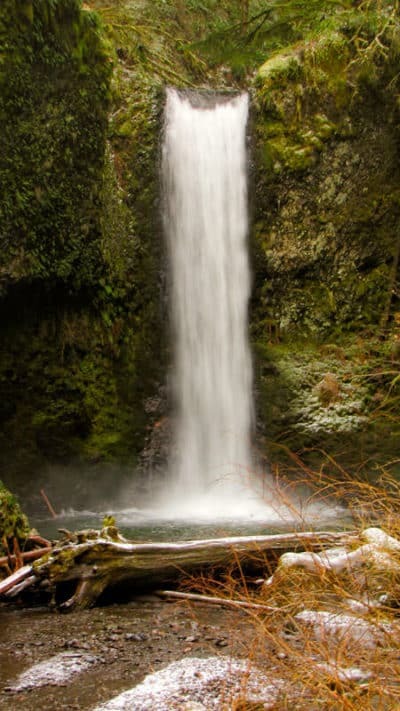 This trail goes from Wahkeena Falls which can be seen from the parking lot passed several other falls including Multnomah Falls and back to your car for a 4.9 mile loop. 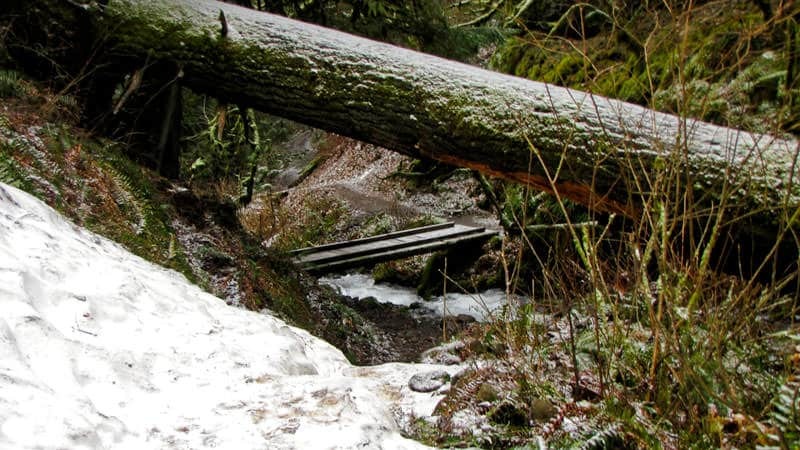 Currently the Benson Bridge is closed from damage by a huge boulder falling so the loop is not possible. 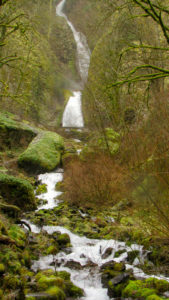 Today we started at Wahkeena and went most of the way to see the falls behind Multnomah, then returned the way we came. 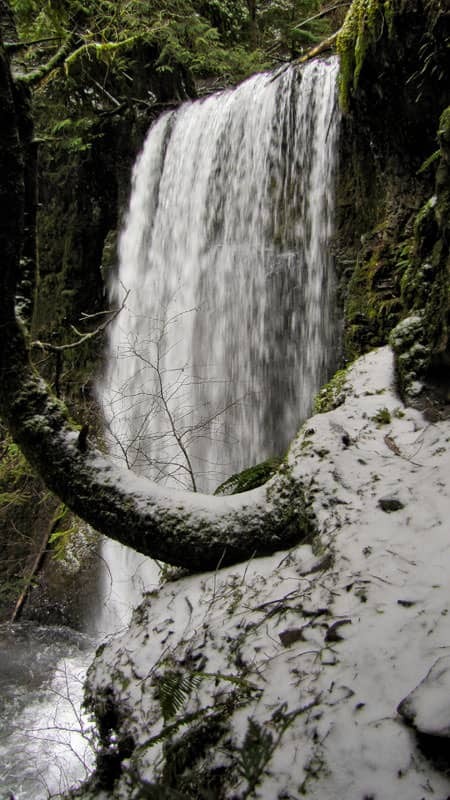 One reason for choosing this trail today was to see the falls behind Multnomah (Weisendanger and Ecola) at a time where people would not be a problem. 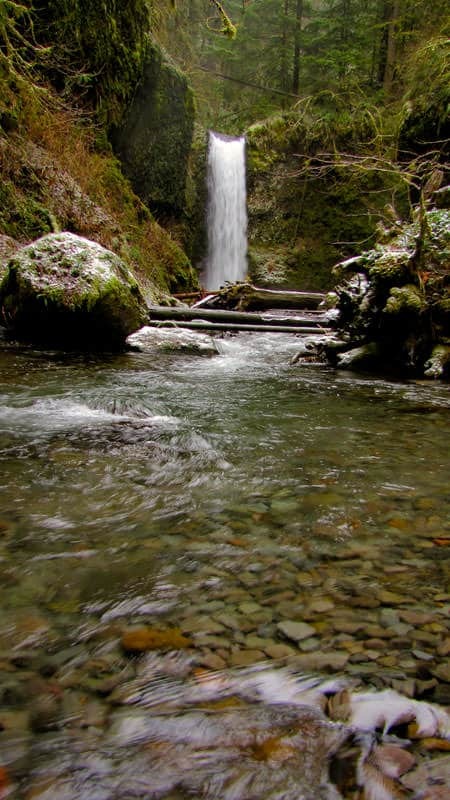 Due to their proximity to Multnomah Falls they are usually very crowded. 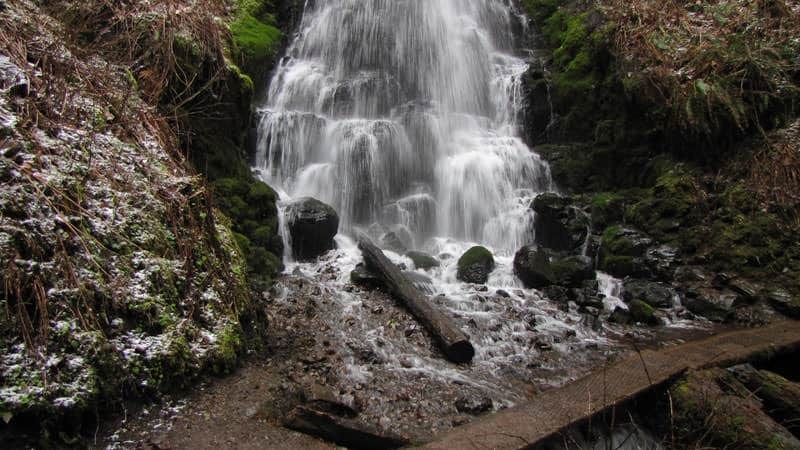 Since the Benson Bridge is not open right now that greatly reduces the traffic to these falls – which makes it an opportune time for a visit. 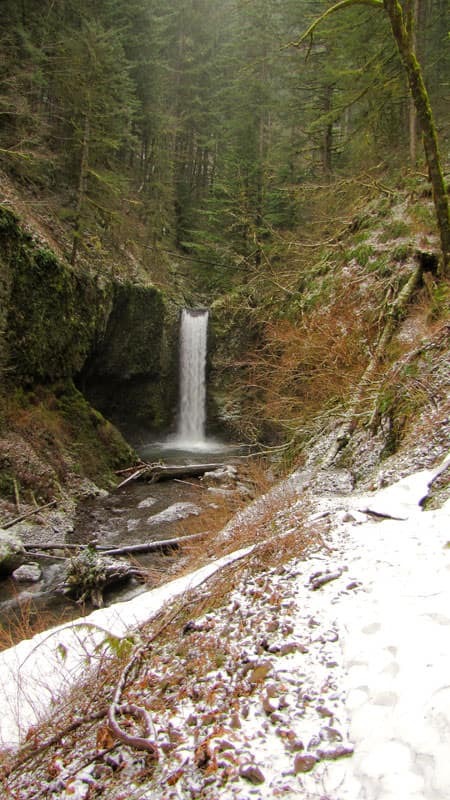 We started at the Wahkeena trailhead which has a great view of Wahkeena Falls. 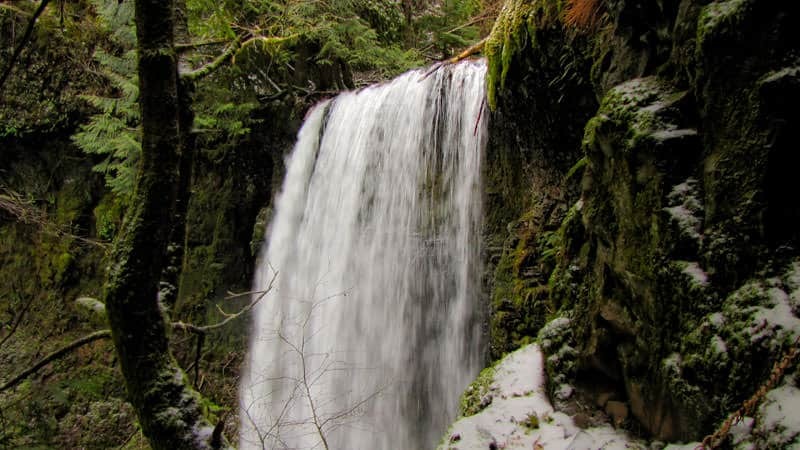 The trail goes over the bridge right below Wahkeena Falls for a great upclose view as well. 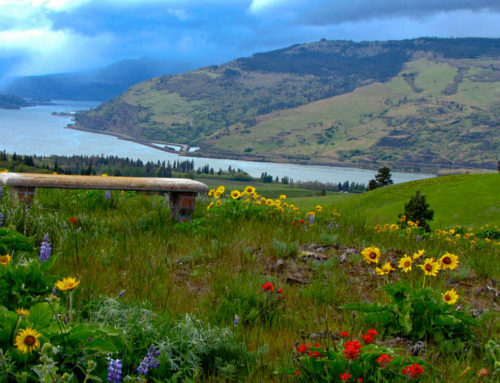 Then the trail, which is paved at this point, has many swichbacks and goes to Lemmon Viewpoint – which is a great view of the Columbia Gorge. 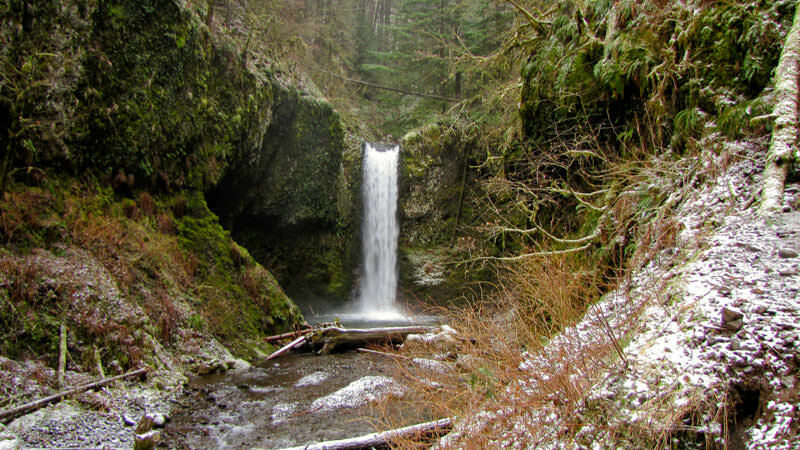 The pavement ends here and the trail continues along a wonderful creek, over 2 foot bridges, up a few more switchbacks to Fairy Falls. 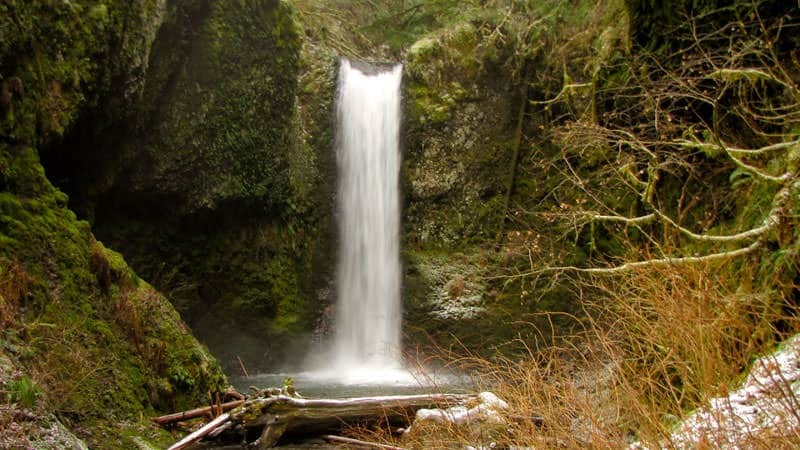 This has to be one of my favorite falls because the trail crosses right next to the falls for an up-close and personal view. 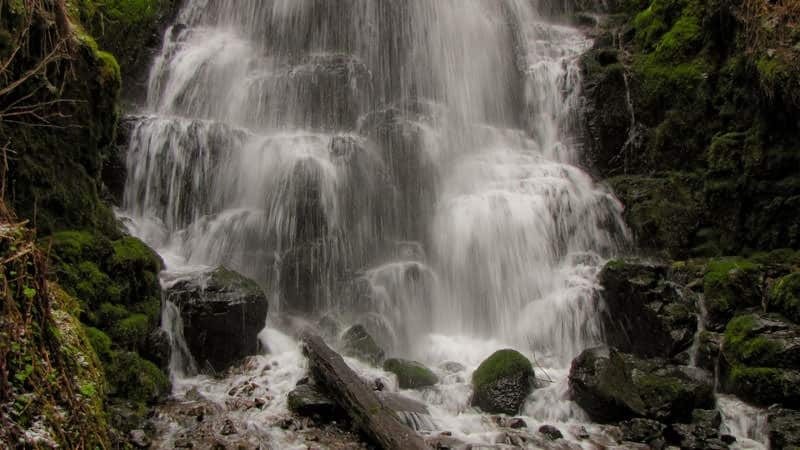 This is a fan-type waterfall and it is very peaceful. 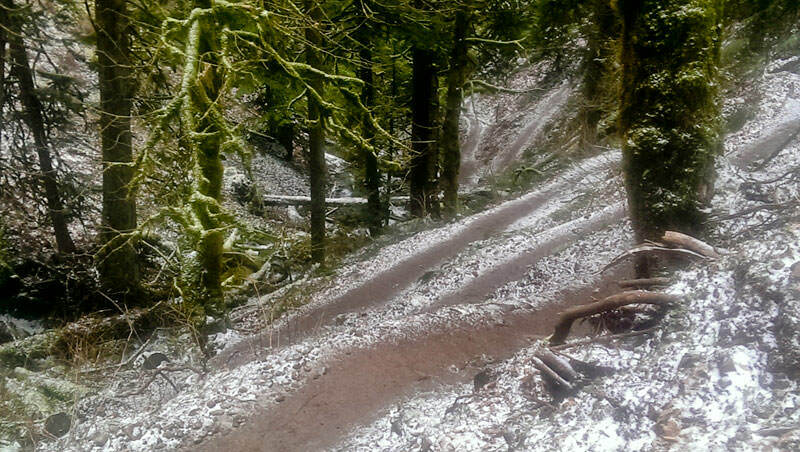 After Fairy Falls the trail goes up several more switchbacks before leveling out. 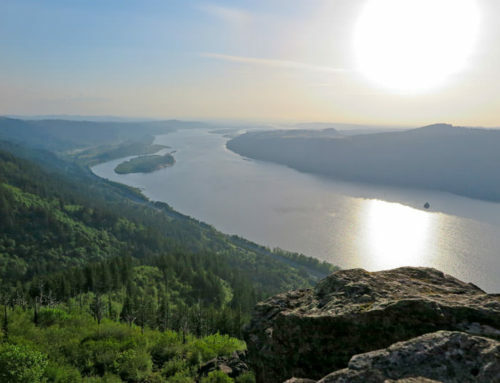 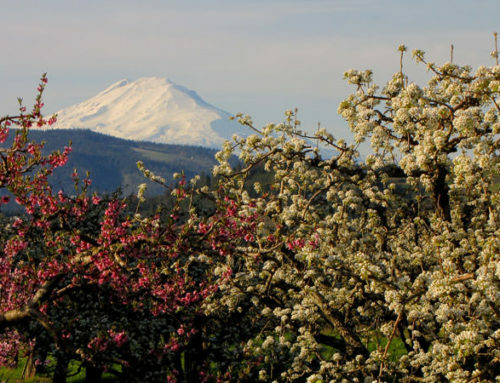 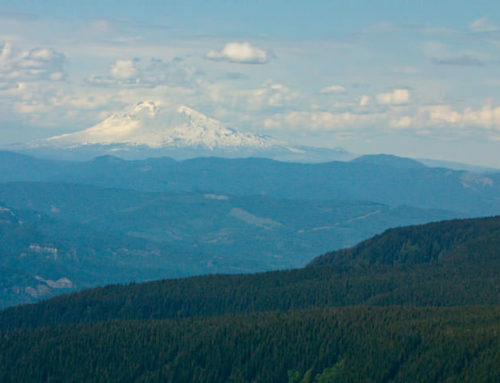 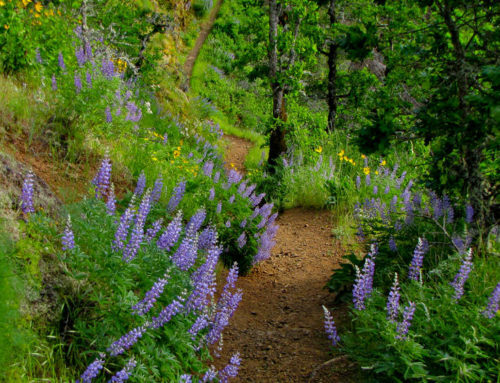 There are several different trail options at a junction – Angels Rest, Devils Rest, and Multnomah Falls. We took the Multnomah Falls direction on the Wahkeena Trail which brought us to Ecola Falls and Weisendanger Falls on the Multnomah creek. 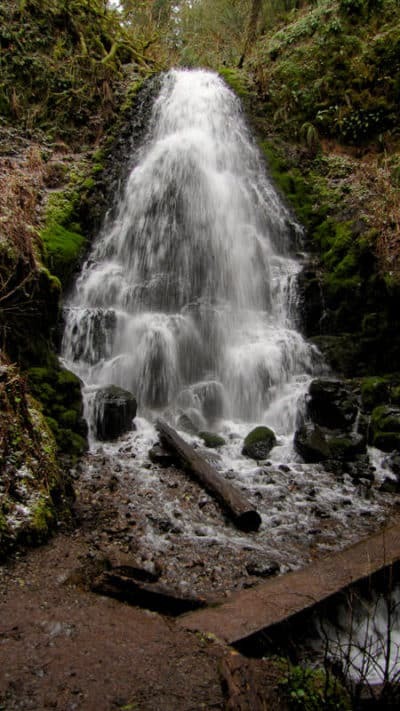 Both of these falls are beautiful in their own right.